Thank you for your interest in hearing from the Charlotte ReStores! Whether you're on the hunt for great deals or have an eye for one-of-a-kind finds, the ReStore is the perfect place to shop for new and gently-used items of ALL kinds. 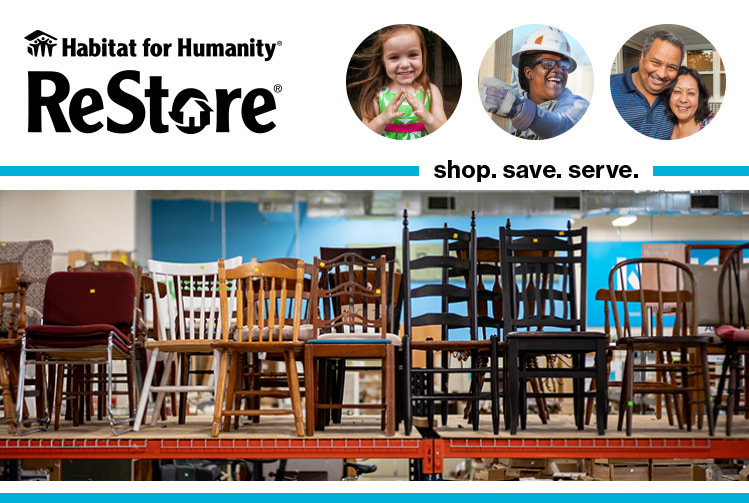 By completing the form below, you'll hear from the Charlotte ReStores through Treasure Hunters , a weekly email highlighting stand-out items from each of our four stores, and ReStore Rundown , a biweekly email with all the info about the latest ReStore events and promotions.